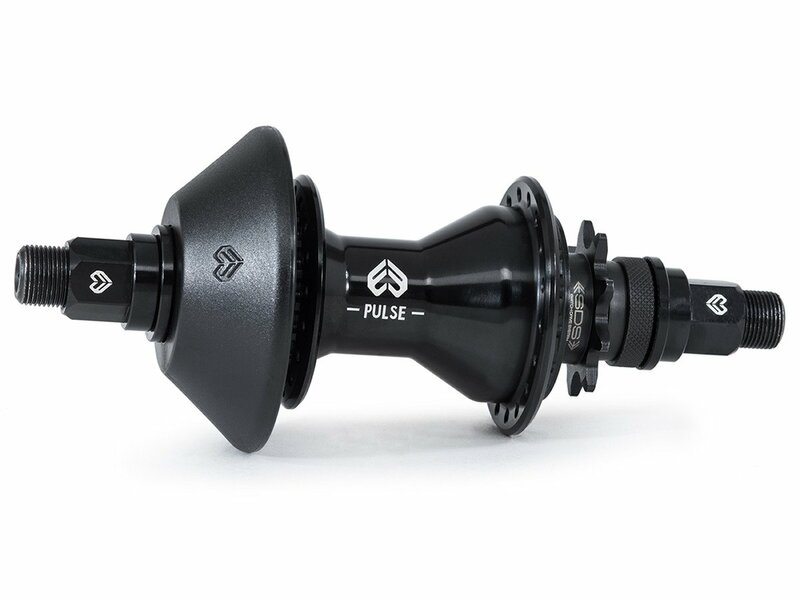 The eclat "Pulse V2" 2018 Cassette Hub - Male is a high quality cassette equipped with a 14mm CrMo hollow axle and hubguard. The SDS 9T Driver offers you the choice of using this hub as RHD and LHD. 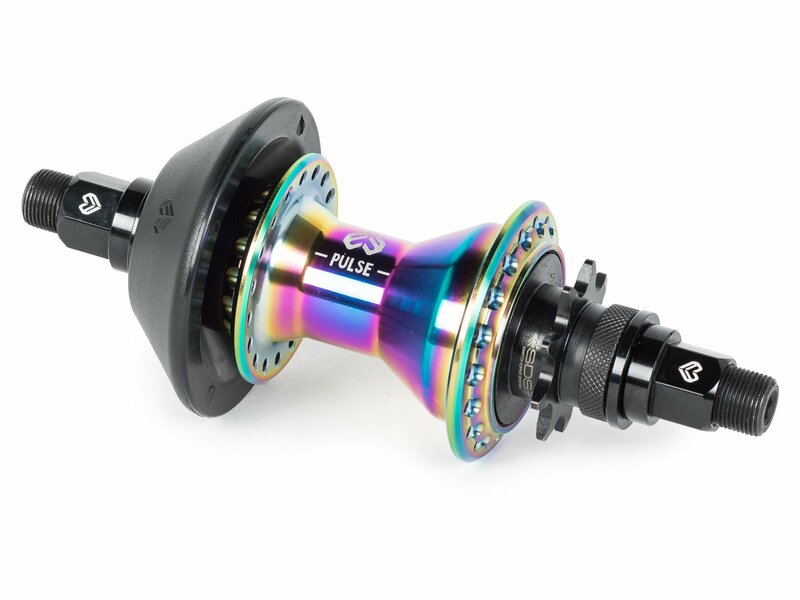 This eclat "Pulse V2" 2018 Cassette Hub - Male is of course completely sealed and designed for the toughest Missions.